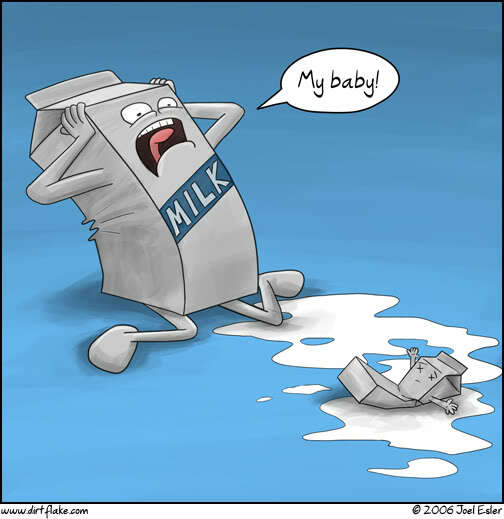 “milk typically contains a percentage of animal fat, which is a non-petroleum oil. Thus, containers storing milk are subject to the Oil Spill Prevention, Control and Countermeasure Program rule when they meet the applicability criteria ...”-EPA regulations. Local farming advocates says it’s ridiculous to regulate a liquid with a small percentage of butter fat the same way as the now-infamous BP oil spill. “It’s just another, unnecessary over-regulation by the government just lacking any common sense,” said Bill Robb, dairy educator for Michigan State University Extension. AIPAC lapdog says "Kick the Palestinians out"
Musicians Are Better Than Non-musicians! Ron Paul: Why Do They Want To Kill Us? Obama says economy in "turnaround mode"
The Mainstream Media Will Save Us! Is Israel a Rogue State? Why Is Fluoride Added To Tap Water? Is Obama Creating a Racial Divide in America? Break the Curse, Follow This Blog! When you have no arguments, you shout "racist!" Best Candidate for Governor This Year? Whale Of A Tale! Whale Jumps Into Boat! She Looked Mighty Happy Holding That Pizza Box! General James Mattis: War Is Good Fun!